Several months ago, we began focusing each issue of the magazine on individual western states. We adopted this approach to provide a general theme for each issue and to help set some parameters for content. 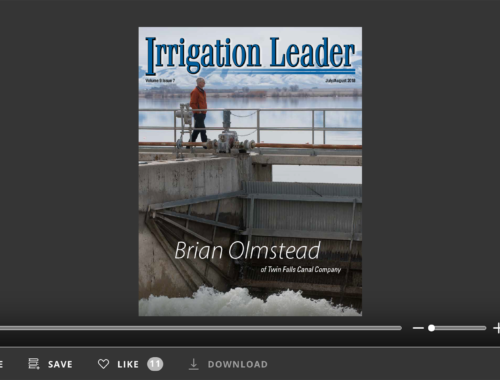 When a single irrigation district can easily provide newsworthy material for an entire magazine, you can appreciate the challenge of selecting article topics. 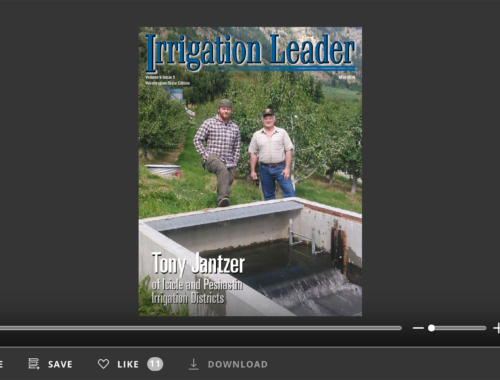 This issue of Irrigation Leader focuses on Washington State, and to fully tell its story, we needed to add eight pages to our typical layout. The primary reason we added pages was to accommodate the article, “Gettin’ It Done: Main Canal Repair at Quincy–Columbia Basin Irrigation District.” This article chronicles the discovery, management, and repair of a canal breach before a full-blown disaster occurred. The article shows the near-seamless cooperation between the districts and Reclamation in managing the flow of the canal and coordinating the repair. 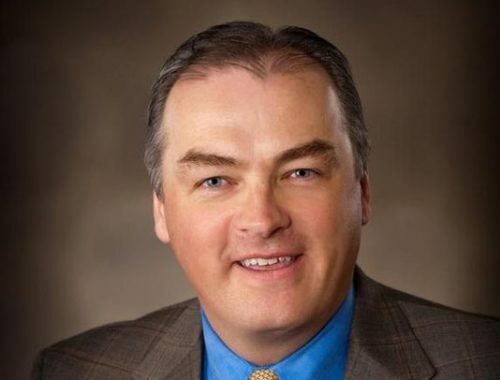 Most importantly, it demonstrates how irrigation districts address system failures and effectively implement repairs to continue to deliver water. The article also shows the self-reliance and efficiency of the districts in addressing and fixing their problems. They worked with Reclamation to manage the flows, but they solved their own problems. That is how the system is designed to work. As with our previous two workshops, irrigation district managers, their respective boards of directors, and district staff will suggest the specific topics for discussion. Please mark your calendar and send us your suggested topics for discussion. Additional information about the workshop will be published in the October issue of Irrigation Leader.